Priced at $259,900, this is an exceptional value. 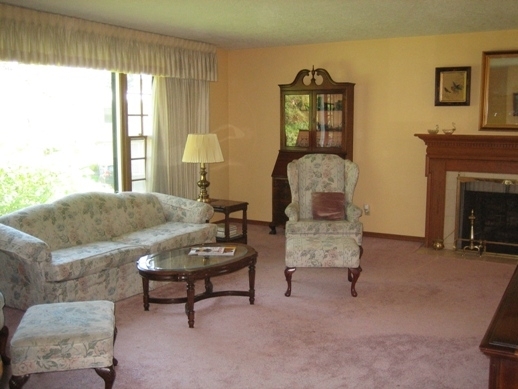 There are 3 bedrooms, 2.5 baths, a formal dining room and living room, a family room, and a bonus room. 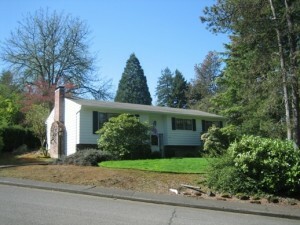 The house was built in 1965. It is in need of cosmetic updating, but the house has “good bones”. 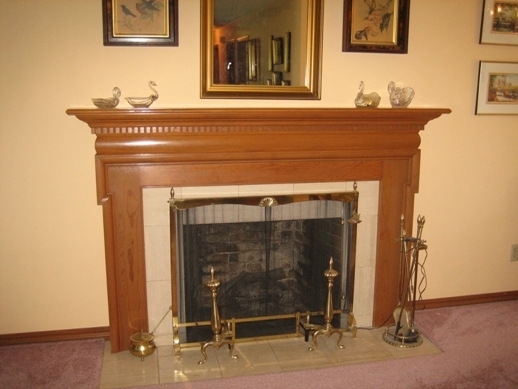 There are solid-core wood doors, wood windows, hardwood floors under carpets, and wonderful mill work that includes the gorgeous fireplace mantel in the living room. If you’d like to see this house, give me a call. I am happy to make an appointment to show you the interior.